There are six episodes included in this volume, available to purchase from Nintendo eShop on Nintendo 3DS family systems! 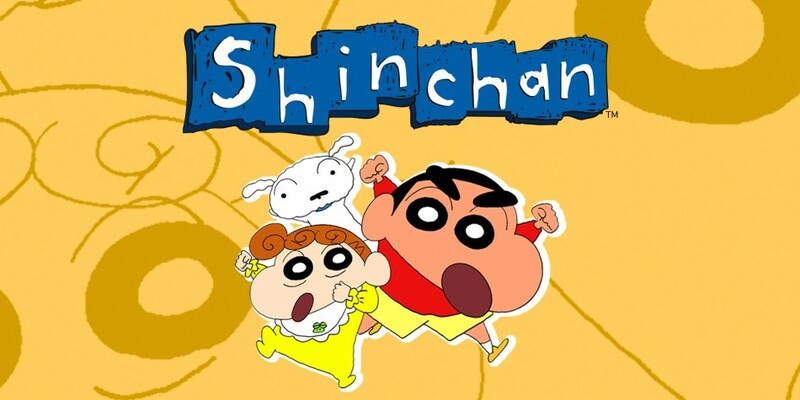 Shin Chan is the nickname of the hero, Shinnosuke Nohara. He is a foulmouthed, lively and tireless five-year-old boy. He’s crazy about beautiful girls, chocolate cookies and the Ultra Hero series. Oh, and teasing his mother, Misae! He has the ability of finding the weak point of those around him and ridiculing them – family, schoolmates...he drives them all to despair! The whole neighbourhood suffers at his hands! Rating: Suitable for 12 years and over.